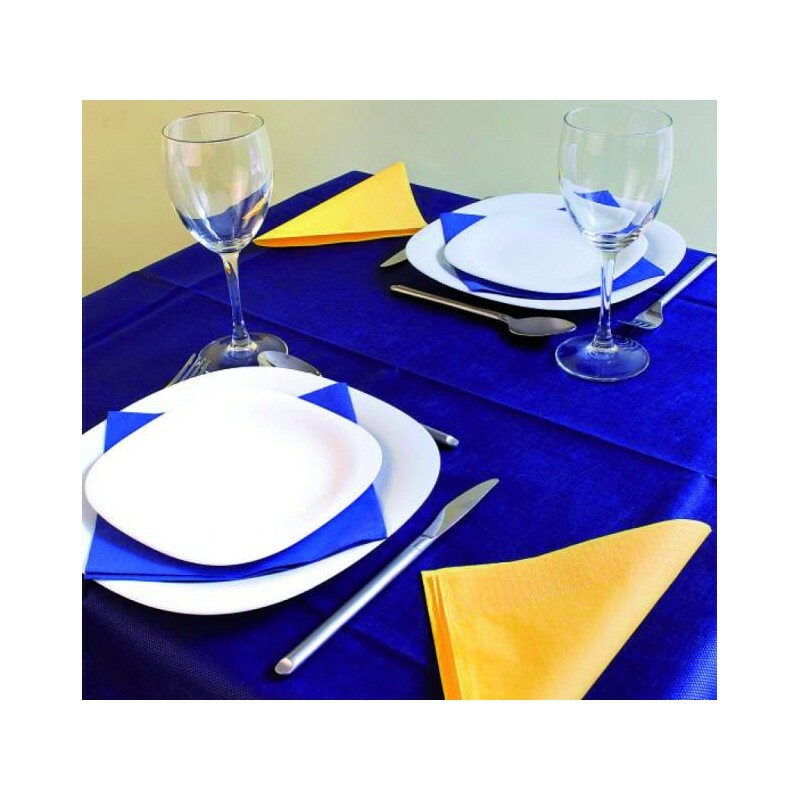 EUROSANEX has included a full range of products, with the food and drinks industry in mind, which will perfectly answer the needs of catering services, restaurants, venues, bars, coffee shops... like the non-woven tablecloth rolls. 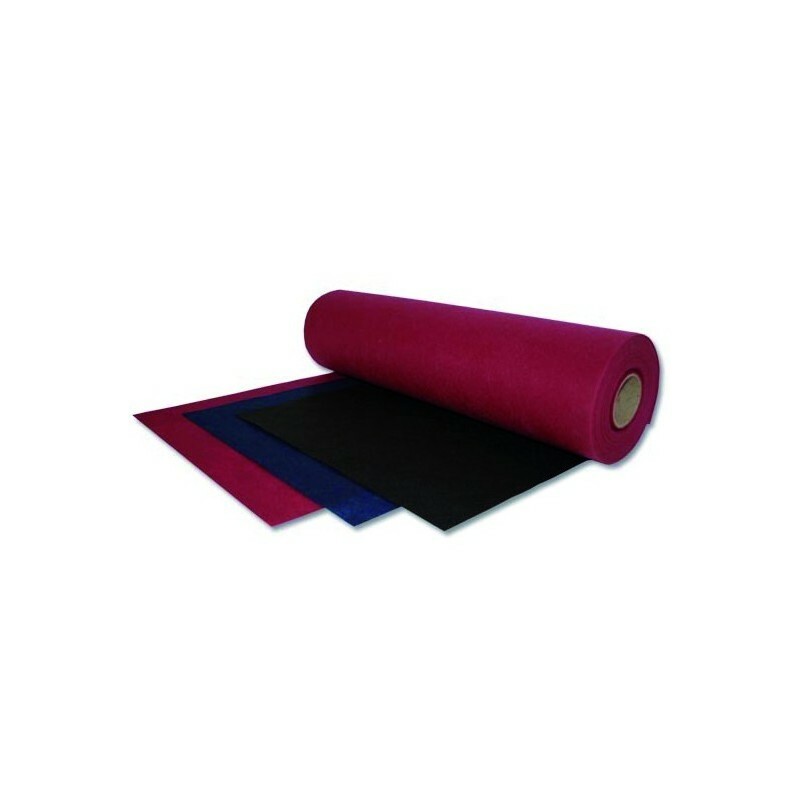 These are rolls of tablecloth manufactured in non-woven fabric of different sizes, pre-cut to 100 and 120 centimetres long. 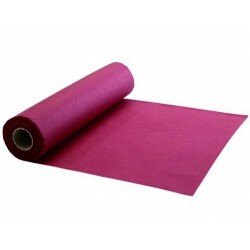 Non-woven tablecloth roll of 0.40 x 48 metres. 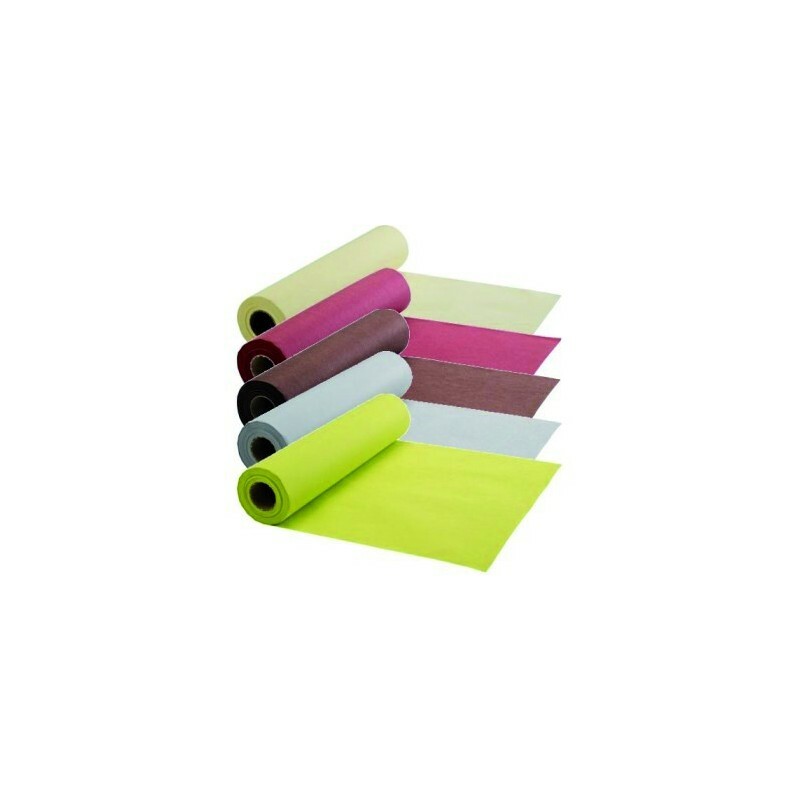 Non-woven tablecloths pre-cut to 120 centimetres long. 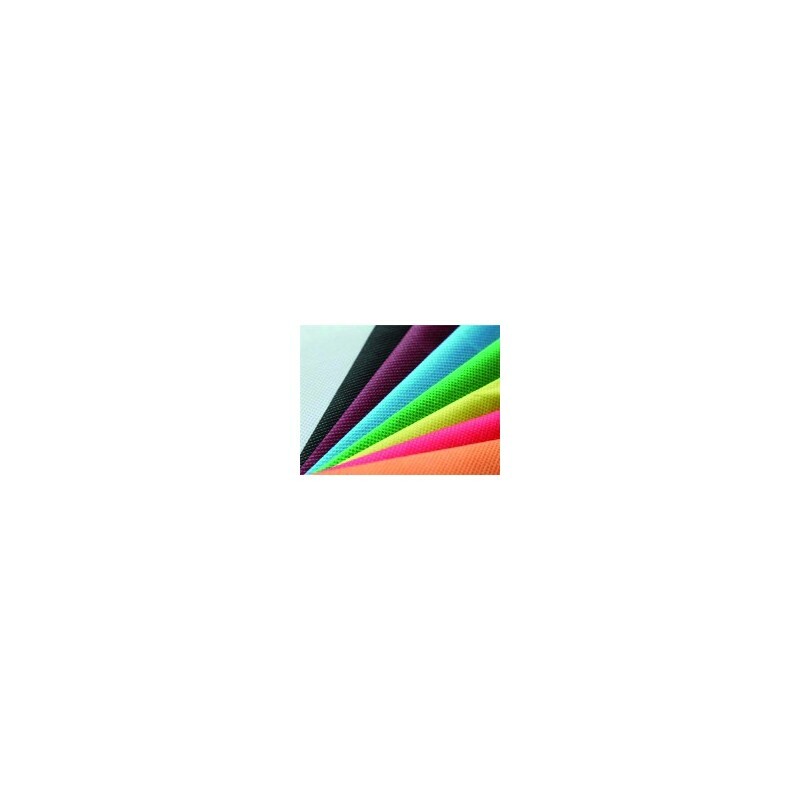 Colours: dark blue, beige, white, burgundy, fuchsia, grey, brown, orange, black, pistachio green, red, dark green, and violet. 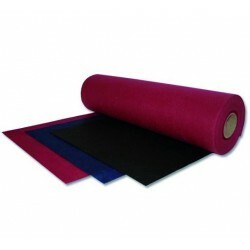 Non-woven tablecloth roll of 1 x 48 metres. 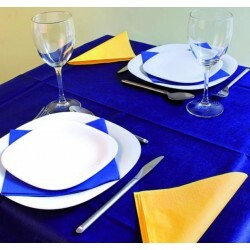 Non-woven tablecloths pre-cut to 100 centimetres long. 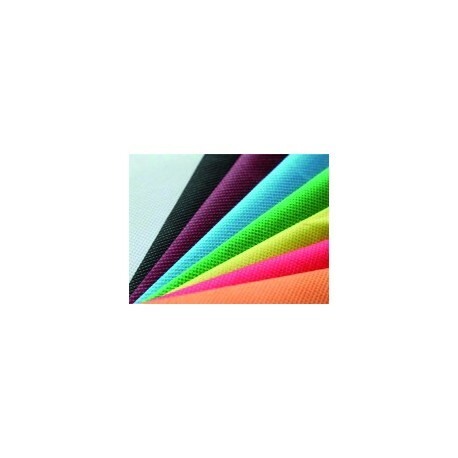 Colours: dark blue, white, burgundy, fuchsia, brown, orange, black, pistachio green, red and violet. 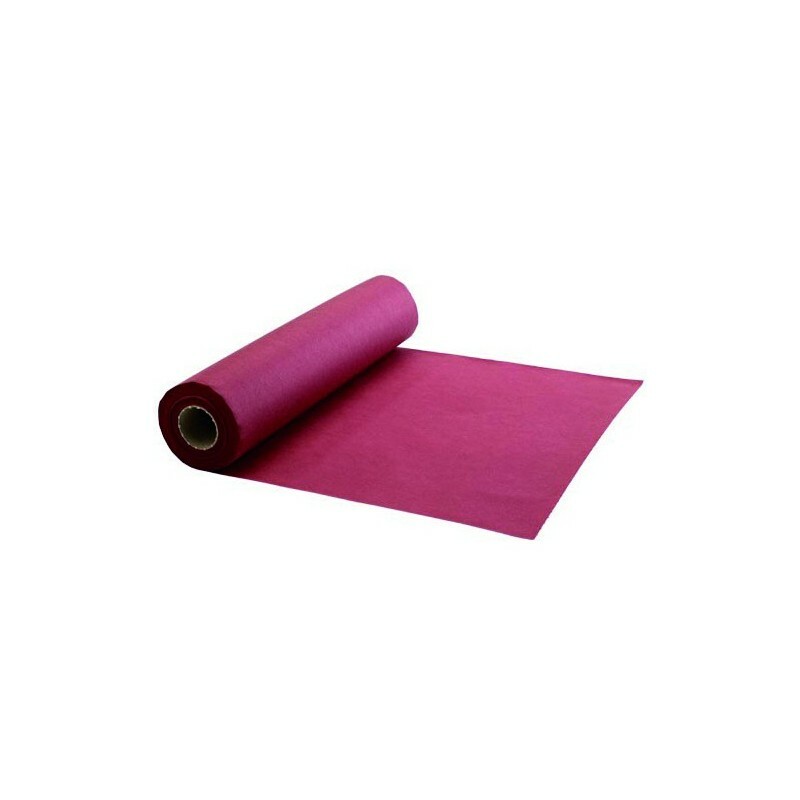 Non-woven tablecloth roll of 1.20 x 48 metres. 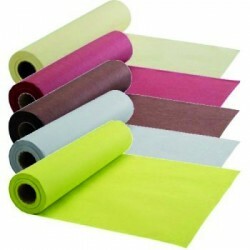 Non-woven tablecloths pre-cut to 120 centimetres long. 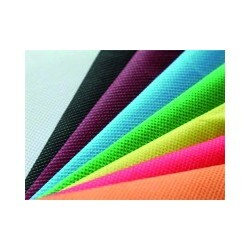 Colours: dark blue, white, burgundy, fuchsia, grey, orange, black, pistachio green, red, dark green, and violet.